Princess Polish: Nail Rehab: Get Your Nails in Shape for Spring! Nail Rehab: Get Your Nails in Shape for Spring! With temperatures FINALLY starting to break the fifties in New York City and grass FINALLY visible again, it's official: spring is upon us! 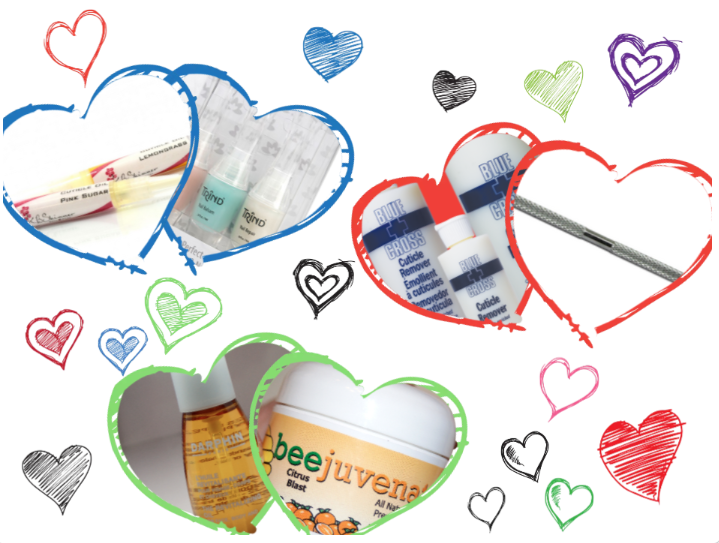 I have always struggled to have healthy-looking cuticles. My nail beds always looked gorgeously clean and smooth when I left the nail salon after a manicure, but two days later, it was a disaster. 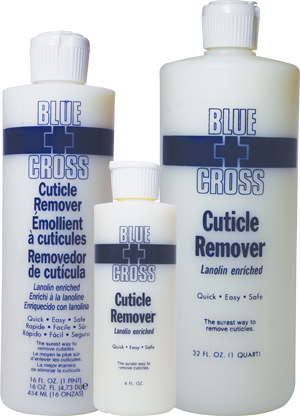 To keep your cuticles in check, I recommend two products: Blue Cross Cuticle Remover and a cuticle pusher. Blue Cross is, hands down, the BEST cuticle removing product I've ever used. It softens the cuticles so that it's easy to push back and I'm never afraid that it's harming my actual nail. Plus, it's price just can't be beat. It's a mere $6.16 for a 6oz bottle, which I bought back in October and have STILL yet to run out of! I do recommend ordering a little dropper bottle like this one for a little over $2 because it will make using the product a lot easier, since it's just a flip cap bottle and can get a bit messy otherwise. For the cuticle pusher, you need something with the little shovel end like this one from MASH for $1.79. Smooth, neat cuticles for less than $10? Count me in! I have more lotion and body butter in my house than I know what to do with. Same goes for cuticle oil and balm. However, not all lotions, butters, oils, and balms were created equal. Your run-of-the-mill travel size lotion will suffice just to keep in your purse for use throughout the day. I favor the Bath and Body Works mini hand creams personally, but anything that works for you will do. 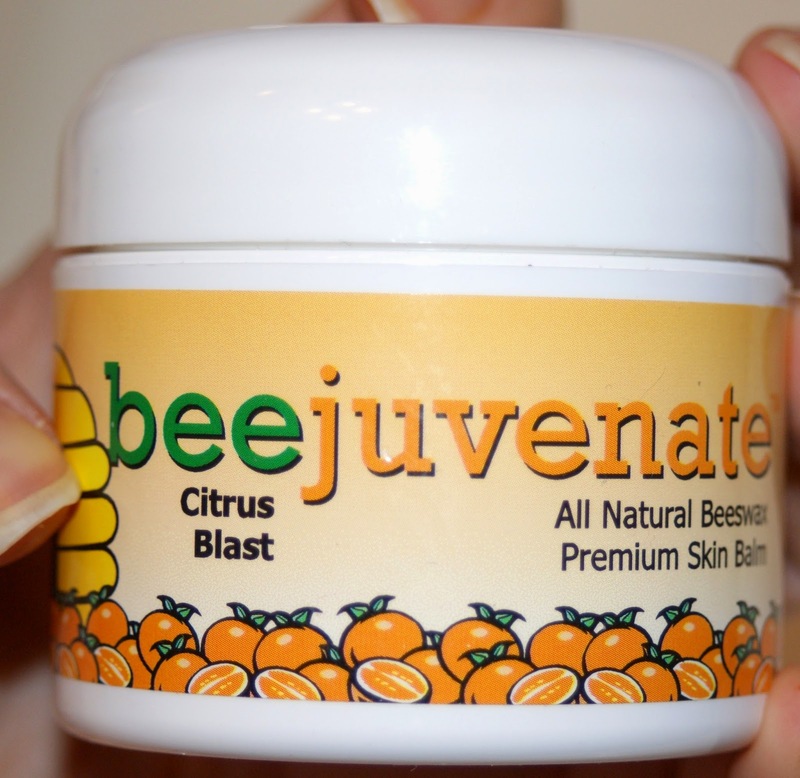 For an every day balm, I love using Beejuvenate. You can see my original review of the product here. It's $8.50 for a pretty sizable container that I doubt you'll go through for a long while yet. I'm still working on mine and have barely scratched the surface. 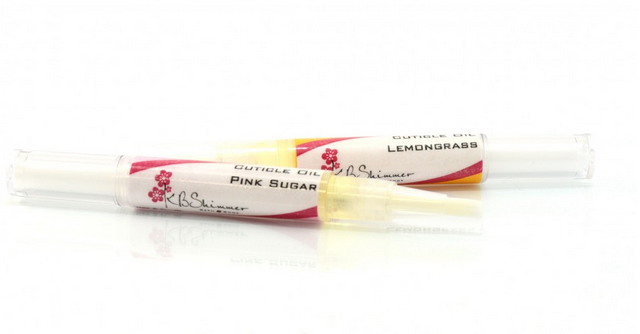 It's light, comes in 14 pleasant and light scents, and doesn't leave a waxy residue behind. Plus, it's SPF 15! Now, for the oil I recommend two products. 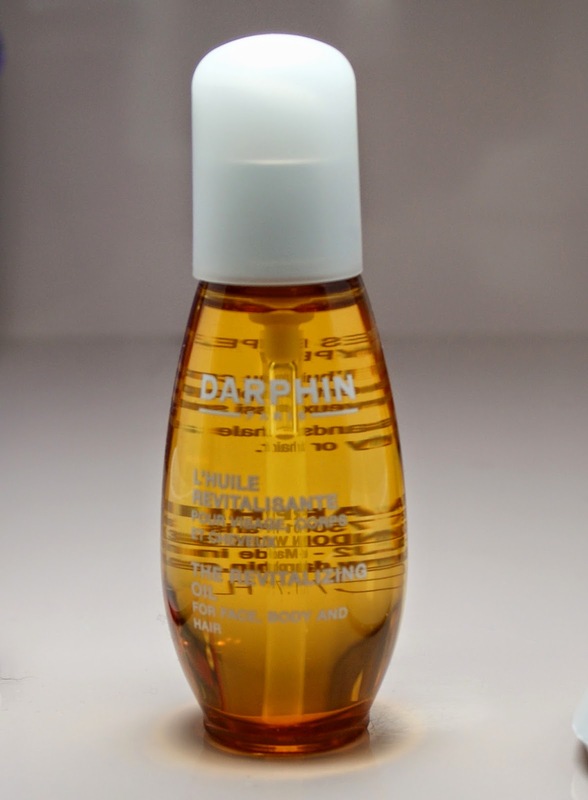 The first is Darphin Revitalizing Oil. which is admittedly a bit of a splurge at $50. However, it can be used on your face, body, or hair and one pump from the bottle gives you a dime-sized amount that goes a very long way. 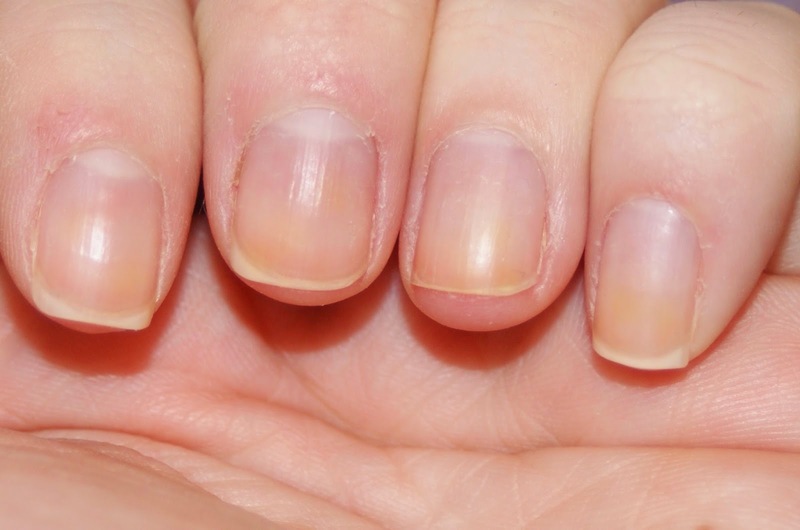 This next item is HANDS DOWN, the biggest key to my healthy, long, and strong nails! The bottom photo was taken twelve days after I started to use the system. No photoshop, no nothing. While it's a bit steep at $50, there is nothing on the market that is nearly as effective at rehabbing your nails and keeping them healthy. If you purchase it on SkinStore.com, you can usually find a 20% coupon floating around with free shipping. I've had this for over a year and STILL have not finished the bottle. 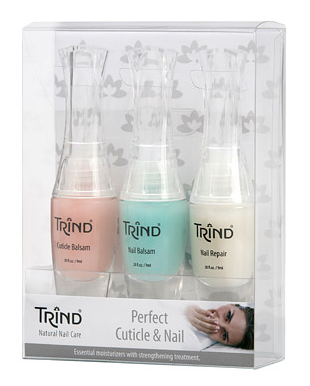 Be sure to follow these three easy steps and get your nails in shape! Figures – as soon as it was warming up we have another day below freezing! I'm glad to know about these products, though. I sure need them. Of course! This weather is absolutely all over the place! It's taken me 5 years to get into a nail care routine that works and I'm FINALLY sticking to it! I've made it a routine to do my cuticles while in the shower. Just the warm water and steam alone softens mine up and I can gently pushing then back with a finger nail. Sometimes, my cuticles are just too stubborn in the shower. This works pretty quickly and doesn't kill my nails. But yeah... we're going to be old women before we run out of those cuticle products!